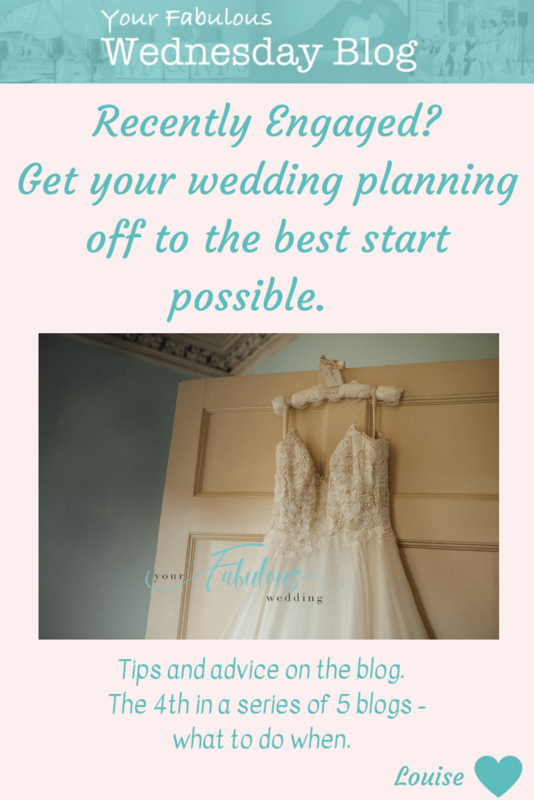 Hello again – I really hope this series of blogs is helping you to get going with your wedding planning. Please shout (well, leave me a comment below!) if there are more topics you’d like to see covered. You can also read the previous blogs in this series here. So today I’m going to help you work out what to do next and in what order to do things. Once you’ve got your venue booked you can start to think about the suppliers you need to book. These suppliers tend to get booked quickly as nearly every wedding will have one. Therefore, the best ones are in demand and are often booked up a year in advance, especially for peak wedding season in the summer. Once you’ve worked your way through these, then it’ll be time to think about your dress and outfits for the rest of your bridal party. You’ve got more time to think about the smaller details, like seating plans, menus, favours etc. When booking suppliers take some time to do plenty of research. Look at their previous work on their website and social media pages to make sure you’re happy with the quality and style of what they do. There’s no better recommendation than word of mouth. However, if you can’t get this, make sure you read any reviews on their pages and google. If you’re not 100% sure, ask to meet up with them before you commit to anything. Unfortunately, I do hear stories of people being scammed. Meeting suppliers in person should give you more confidence in them. And trust your gut instinct. If something doesn’t feel right or seems too good to be true then it often is! Make sure you get a contract from your suppliers. This should clearly set out what you have booked them to do, what the costs are and when you need to pay them. What else should you do soon? It’s quite important to make a start on this early on in your planning. You need to have a good idea of how many guests you will have so you know if your preferred venue is big enough. It will also impact your costs. For example, if your venue has a package that allows for a maximum number of guests it can be very costly to add on a few people above that maximum. If you’ve not booked a package then you will have a cost per head for food and drink. So obviously, the more people you invite the higher your cost. Remember my budget tips from last week! There’s lots more about this on a previous blog that you can read here. If your wedding is more than 12 months away, I’d recommend sending Save the Date Cards to your day guests. 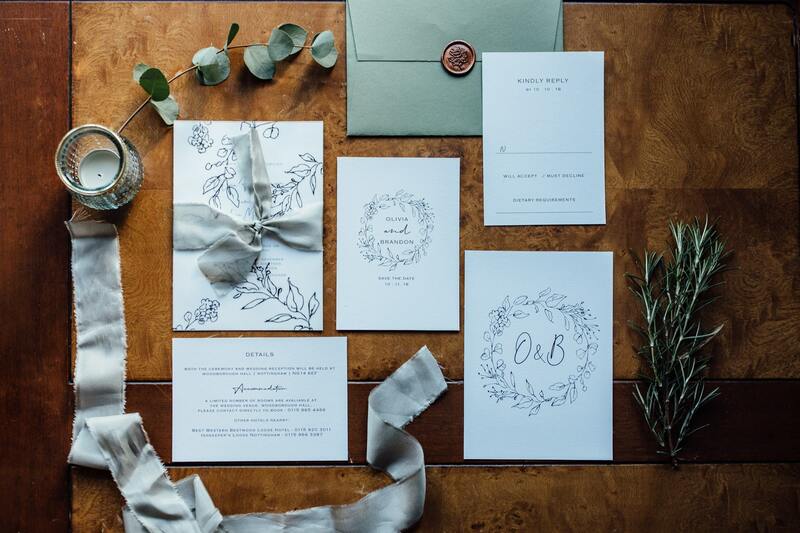 These are a less formal invite which provides your guests with the date and venue of your wedding so they can book out that date in their diary. You don’t need to spend a lot on these but there are lots of quirky ideas for them if you want something more than a postcard style of card. 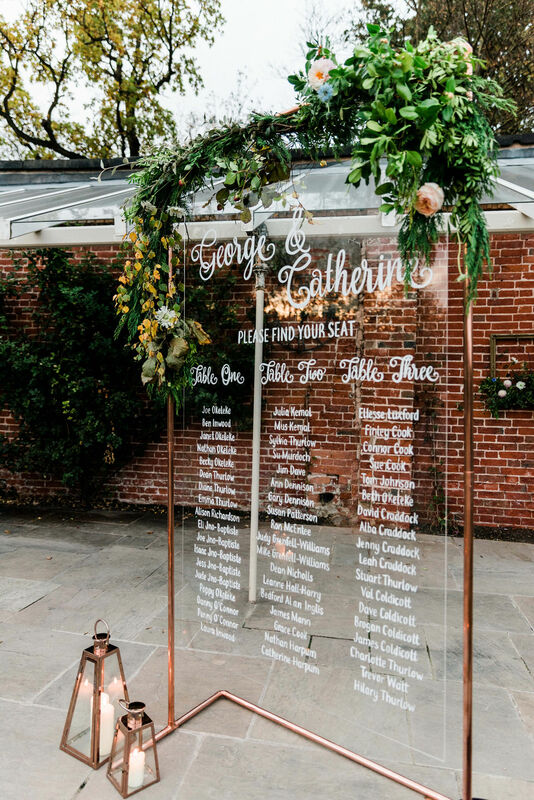 This isn’t a formal invitation but guests receiving them will expect to be invited to the wedding so make sure you’re happy with your guest list before sending them. Lots of people ask who they should send these to. Only send them to your day guests so they can reserve the whole day for your wedding. If you send them to evening guests, they are going to expect to receive an invite to the full day – awkward! Traditional wedding etiquette states that you only need to issue invitations 3 months before the wedding. Personally I think this is quite late. Especially if you haven’t done Save the Date cards and/or people need accommodation but obviously this will depend on your circumstances. I think 6 months before is a more reasonable timescale but there’s nothing to stop you sending them even sooner if you’re ready. You don’t need to spend a fortune on invites, many couples make their own. 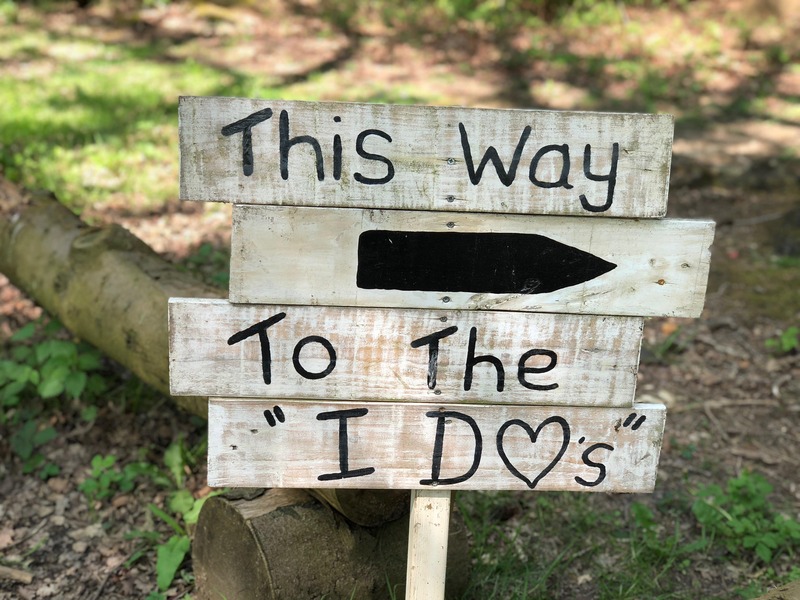 But remember this is the first thing people will see in connection to your wedding so you may want it to tie in with your scheme. Some couples opt for a more neutral invite so that they don’t give much away about their plans. Whichever option you choose, make sure your invites are clear about who is invited. 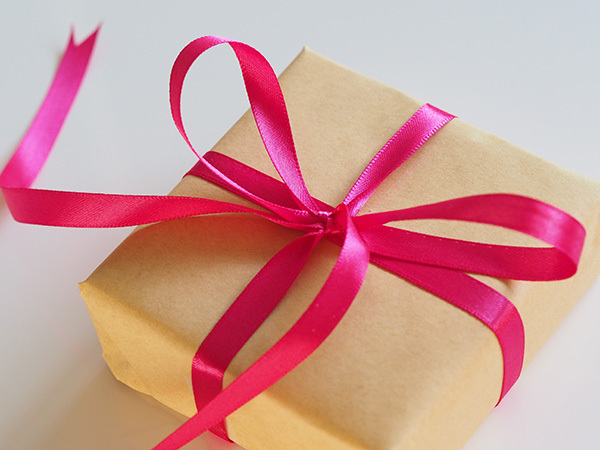 Make sure the venue, time and date are all on there and include information about accommodation, travel and any other relevant details, such as your gift list. Many people think these 2 are the same thing. But they’re not. An in house venue co-ordinator will only be able to help and advise you on things related to the venue. Whereas a wedding planner will deal with everything for you. I talk more about the differences in the two on this blog here. And you can read more here about when a wedding planner is the right choice for you. A wedding planner may seem like an unnecessary expense but a planner will usually save you money and make sure you stick to your budget too. So many couples regret not having a planner after the event – don’t be one of them. Drop me a line if you want to know more about how I can help you – I love to hear your wedding plans and ideas. I have a great suggestion for you for creating your Gift List. 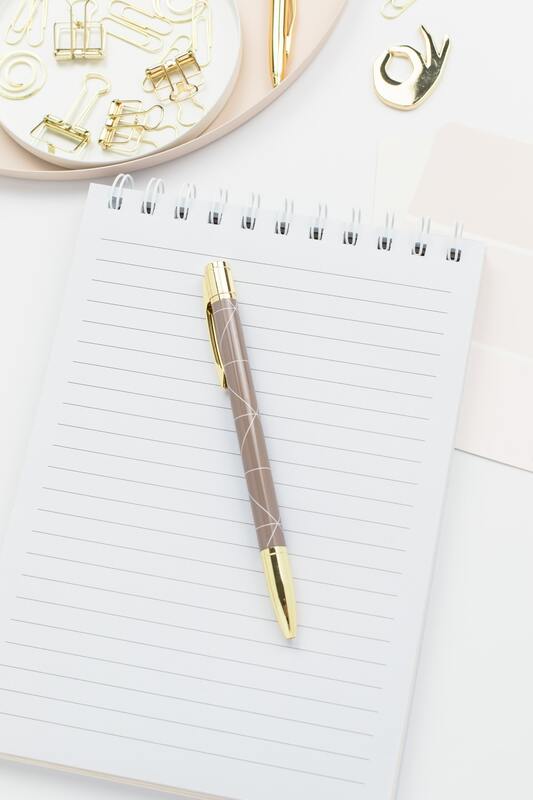 My go to solution is Prezola where you can create an online list really easily. They have loads of brands you can choose from as well as being able to include cash, honeymoon and charity donations. So much choice and so easy to use – what’s not to like? I’ll include much more on this in the final blog in this series but in the meantime, if you use the link from this page or use this code -PZALHGKXFJH – when you sign up you’ll get an extra £50 to spend when your guest spend reaches £200. Sounds like a great deal to me! 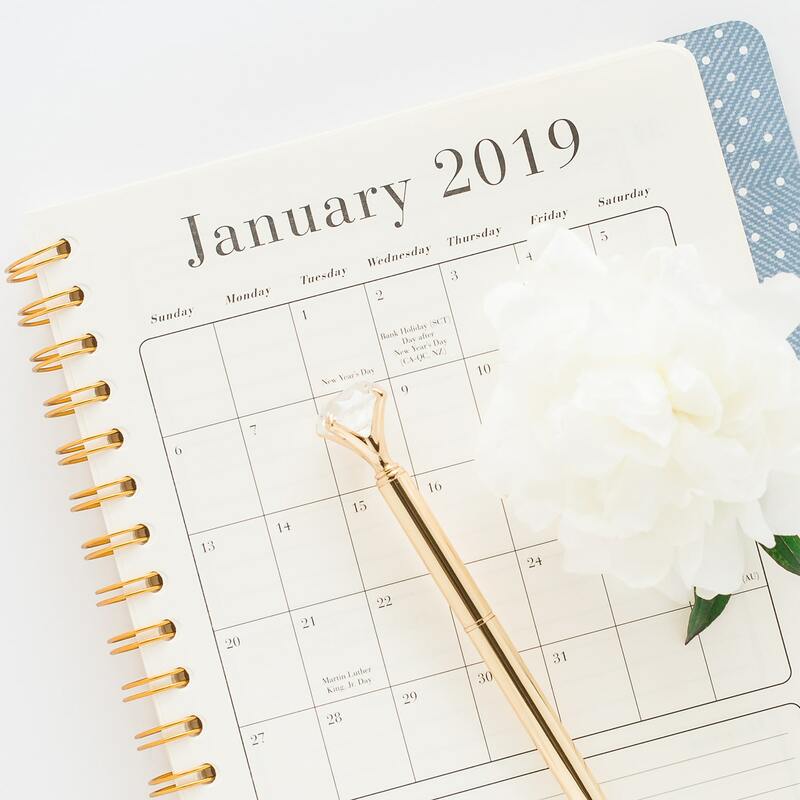 The final blog in this series will provide you with some tools and tips to keep you on track with your wedding planning now that you’ve got off to such a great start. And don’t worry, there’ll still be lots more advice and tips in my future blogs. So make sure you sign up to the Blog below to make sure you don’t miss any future blogs and to keep up to date with everything Fabulous.